We love Valentines Day because it’s the perfect time to go lovey dovey arty crafty with the kids and get them making all sorts of cute heart related crafts. 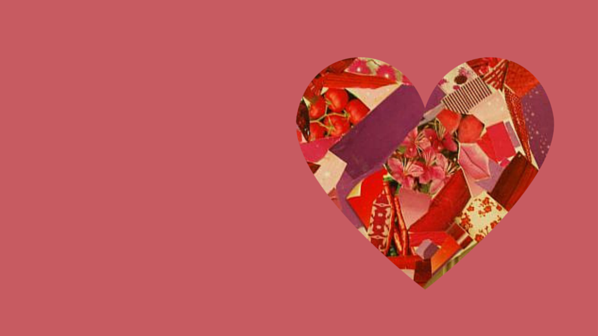 We guarantee you will Fall In Love With These 7 Cute Valentine Crafts for Kids that we picked for you. What’s not to love! 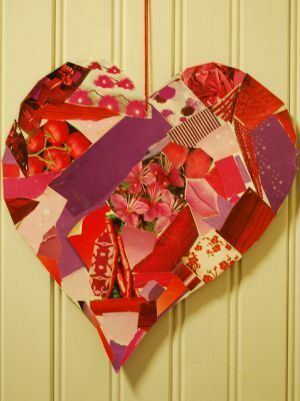 With a used cereal box and some old magazines, create this wonderful collage Valentine Heart, the ultimate recycled but lovely gift. 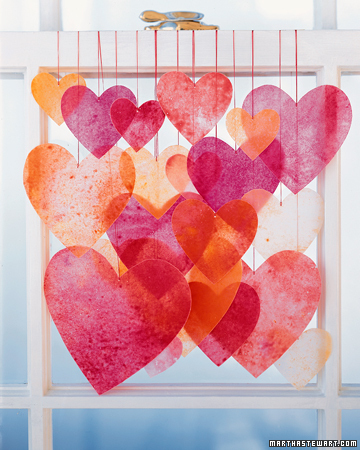 Using wax paper and crayons, you can create this simple but effective window decoration. Any sunlight will beam through them and brighten up your room. We love this simple but effective hand heart. 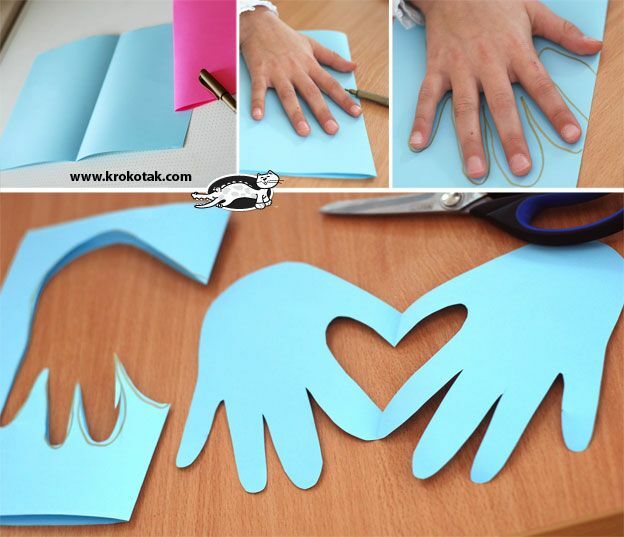 Trace around your hands on a piece of folded card and cut out. 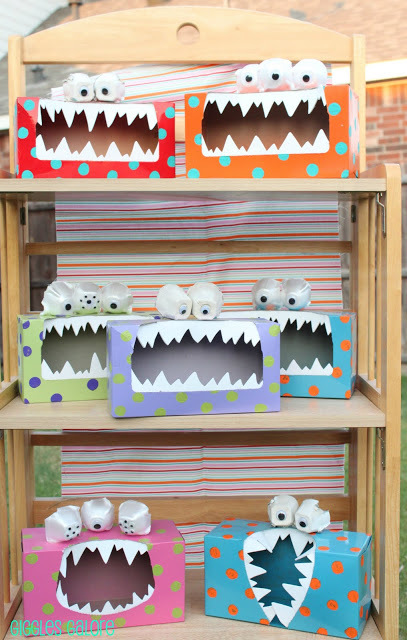 Then go wild with your creative decorations! See how to recreate. 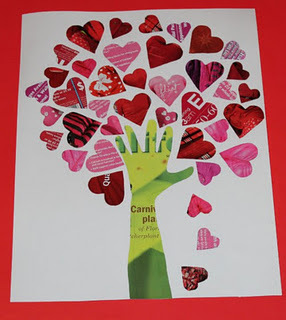 Cut out lots of hearts from old magazines and make a beautiful Tree of Hearts with an outline of your child’s arm as the trunk. 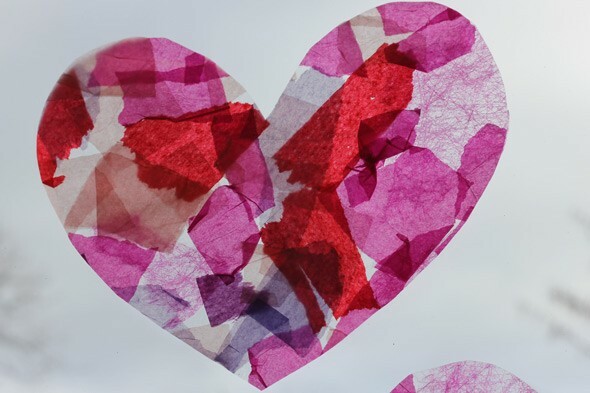 Great activity particularly for preschoolers who will love tearing tissue paper and glueing to make stained glass hearts. 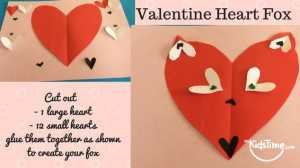 This cute Love Fox is made by cutting out lots of different heart shapes and assembling with some goggly eyes. You could add goggly eyes to embellish further. 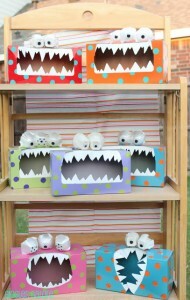 And for something a bit different, what about making these cute Monster Boxes to post your Valentines in! Did you try any of these Valentine crafts for kids out? Tell us how you got on in the comments below.